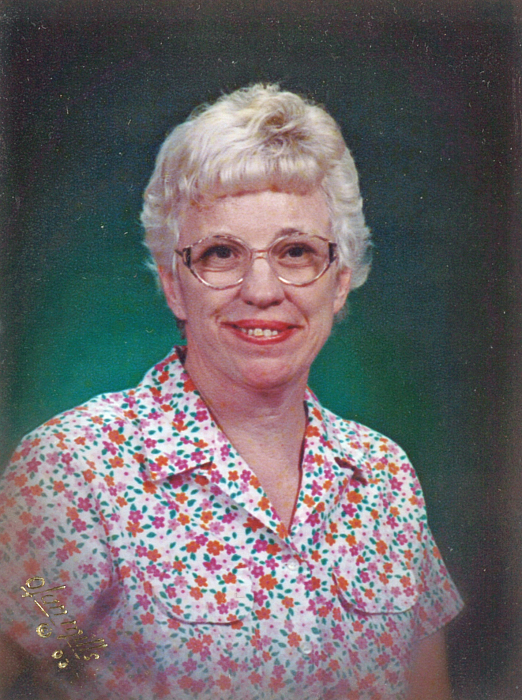 Jane Applin, 65, of Coleman died Saturday, September 1, 2018 at Coleman County Medical Center. Funeral service will be 3:00 p.m. Monday, September 3, 2018 at Stevens Funeral Home Chapel, 400 West Pecan Street, Coleman, with Rev. John Stanislaw officiating, assisted by Rev. Chas Shira. Burial will be in the Bangs Cemetery. Services are under the direction of Stevens Funeral Home. She was born Jane Lynette Applin on October 4, 1952 in Morenci, Arizona to Lee Applin and Winnie Harris Applin. At the age of five, she and her family moved to Bangs, where she attended school. She became involved with the Special Olympics and has many bowling trophies. She never met a stranger, would hug anyone and loved everyone. She was a member of First Baptist Church in Coleman. Survivors include two sisters, Lottie Enrico of Coleman, Margaret Sharp of Coleman; three nieces, Crystal Walker and husband, Darrell, of Coleman, Loretta Simons and husband, Dennis, of Bangs, Sheryl Campbell and husband, John, of Tucson, Arizona; two nephews, Steve Enrico and wife, Caryl, of Arlington, Alfred Enrico and wife, Nancy, of Peoria, Arizona. She is also survived by many great nieces and great nephews and great-great nieces and great-great nephews. She was preceded in death by her parents, one sister, Dean Bradley and one half-sister, Verna Winnick. Memorials may be made to the First Baptist Church Renovation Fund, P. O. Box 983, Coleman, Texas 76834. Remembrances and condolences for the family may be left at www.livingmemorials.com.